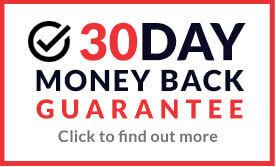 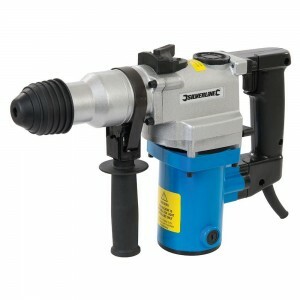 Combi-drills, drill drivers, percussion and hammer drills, breaker, diamond core drills and drill bit sharpeners from trusted brands, all at discounted prices. 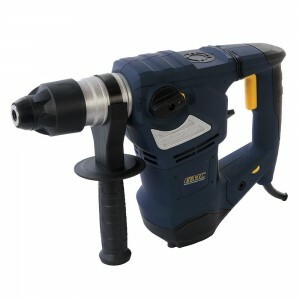 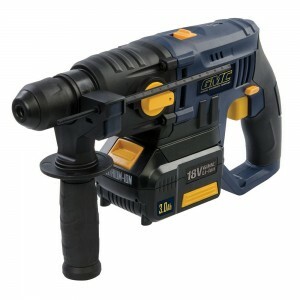 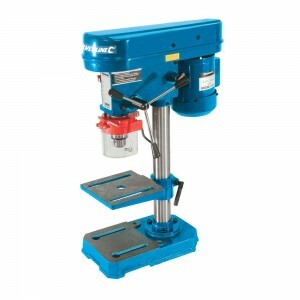 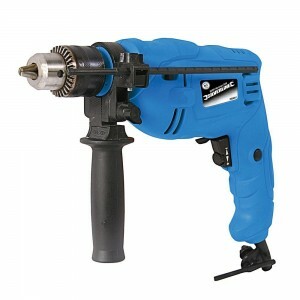 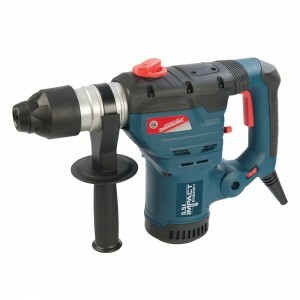 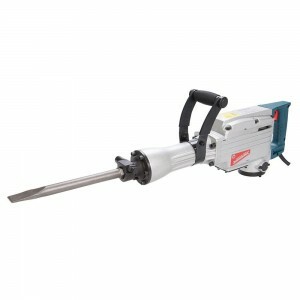 We stock a wide range of drills for any sized project or budget- From portable drills for DIY projects, up to diamond core drills and drills for masonry work. 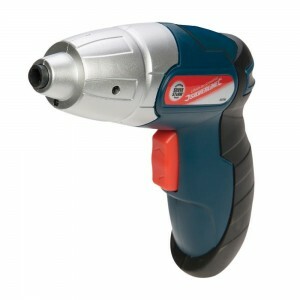 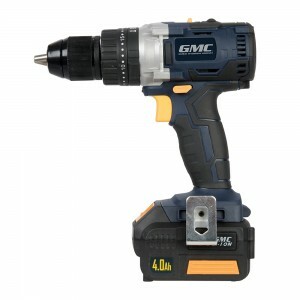 Trusted brands like Bosch, Makita and GMC all at discounted prices.